According to Greenpeace's Energy desk, Malaysian IOI Group, which is one of the biggest world's producers of palm oil and which exports its production to the European Union, is related to deforestation processes and violations of labor law in Indonesia. 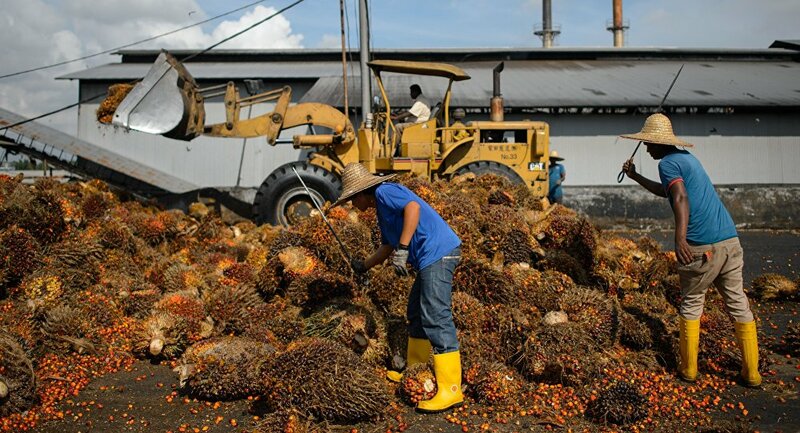 MOSCOW (Sputnik) – Malaysian IOI Group, which is one of the biggest world's producers of palm oil and which exports its production to the European Union, is related to deforestation processes and violations of labor law in Indonesia, Greenpeace's Energydesk said on Friday. "One of the world’s biggest palm oil companies has been linked to rainforest destruction and labour violations through its suppliers in Indonesia… Suppliers of Malaysia’s IOI Group are accused of violating the company’s own ‘sustainable palm oil policy’, which prohibits human rights abuses and environmental destruction, among other things," the statement said, adding that IOI Group's palm oil was exported to the EU member states. The statement added that the deforestation was caused by the so-called slash and burn practice, which resulted in destruction of swathes of rainforest, which were cut and burned, in order to create new plantations for palm oil producers. Palm oil is a vegetable oil that is used in production of foodstuffs, fuel and biomedicine. 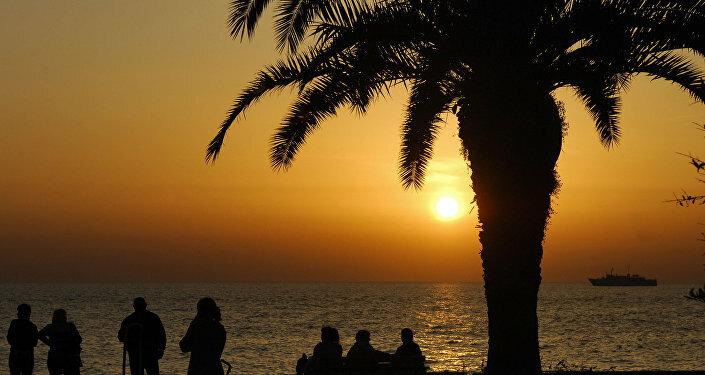 Production of the oil has been long criticized by environmental groups, as it requires enlargement of existing plantations and creation of new ones.